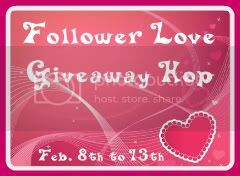 Gerbera Daisy Diaries: Follower Love Giveaway Hop! Love the short and sweet entry form! Thanks for the opportunity! Thanks fore the giveaway. I'm a gfc follower by the way. 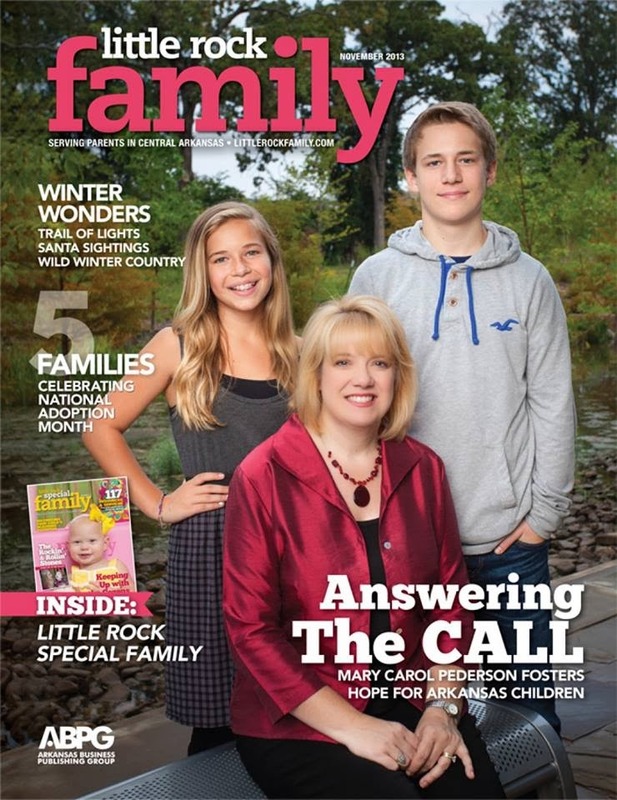 Thank you for giving us the opportunity of winning Emily Giffin's Something Borrowed!